When one spends quite a fortune - equivalent to the price of a decent prime in the normal range - for a photo dedicated GPS, others might justifiably suspect a case of hopeless gadget-freakiness. OK then, I have been pondering and counting my pennies for a long time and have now spent that fortune to get the PENTAX GPS Unit O-GPS1. And I got? Well, that is what this page is all about. 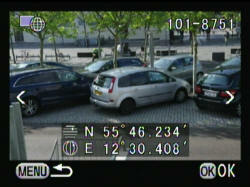 Price: The closest competitor to the O-GPS1 (released i 2011) seems to be Nikons GP-1 (released in 2008). Price comparisons in Europe are rather impossible, I have found current prices in the USA to be some USD 200(B&H) to USD 205 (Amazon), while I have seen a price tag of USD 195 (Amazon) for the GP-1. 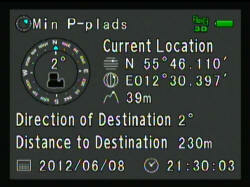 In the UK, the current price of the O-GPS1 seems to be a fixed GPB 200. Design and build quality: The O-GPS1 is a neat little thing in a plastic housing. It only weighs 61 grams including battery. The first impression when unpacking is that this is a sturdy design and finish is absolutely approven. Weather Resistance: Add to this that this product bears the qualification of PETAX' Simplified Weather Resistance which is certainly a welcome feature for a product that will supposedly also be used most of the time in the "open air". Power supply: The O-GPS1 runs on a single AAA cell and is rated for the following hours of operation at room temperature on a single cell: 7 hours (Alkaline), 12 hours (Lithium and rechargeable NiMH low self-discharge cells of the Eneloop type). 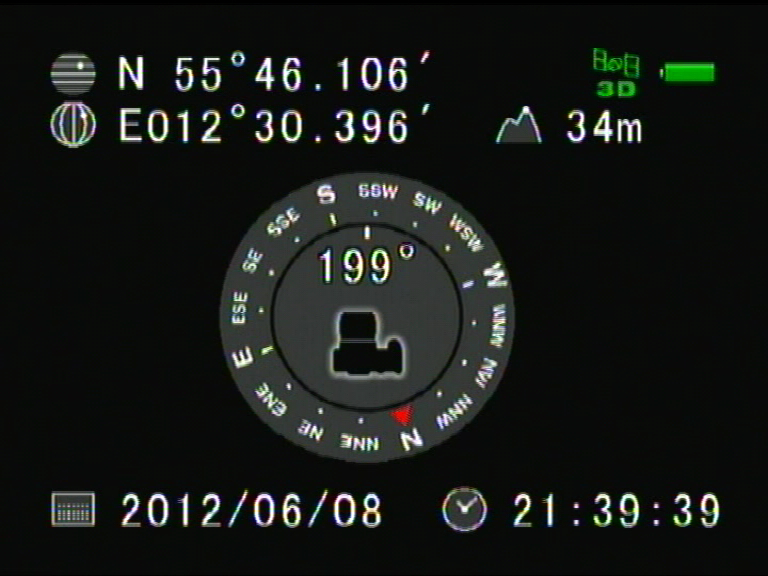 It is a great plus that the O-GPS1 doesn't drain the camera body's battery! Communication with Camera Body: All communication is via the contacts of the flash hot-shoe and no cables are required, leaving all I/O ports available for their originally intended uses. On the other hand this design means, that the built-in flash cannot be used (for example for fill-flash) together with the O-GPS1. UTC Time Synchronization: The O-GPS1 obtains its time stamps from the GPS satellites' (atomic clocks) time signals as Coordinated Universal Time (UTC). 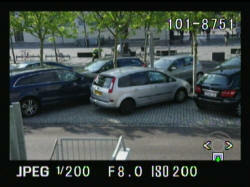 It is a free choice whether one will use these time signals to synchronize the camera body's clock or not. In the event of synchronization, the proper time zone clock will still be displayed on image data - but corrections for Daylight saving Time will not be possible as far as I can see. 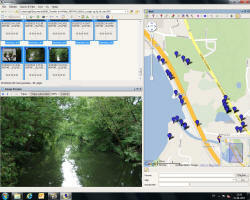 O-GPS1 Functions: Obviously, the O-GPS1 features the traditional data for geotagging. But in addition, the following functions, to be described below, are available: Electronic Compass, Simple Navigation and Astrotracer. At cold start-up, the O-GPS1 will need about a minute to lock on the minmum 3 (2D data) or 4 or more (3D data) navigation satellites required to ensure positioning. Especially as a newbie one readily starts to sweat: Is my unit working OK and how do I know? But eventually the control lamp will shine with a constant light indicating that now you may shoot, knowing that now GPS data will be recorded in your images' EXIF data. I trust, many will know the situation: We believe that we can remember where we took those shots on our vacation and when we come home, we realize that that is exactly what we couldn't always do. Where was that beautiful lay-by? Where this little mountain lake? Where did I find those amazing wild flowers? 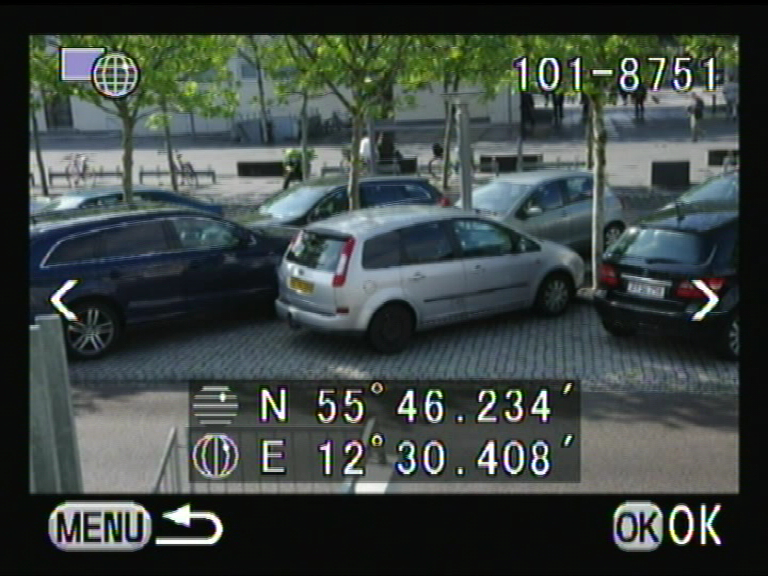 In all of this, the O-GPS1 does not differentiate itself from other camera GPS units, such as the Nikon GP-1, but hereafter, the differences begin to manifest themselves. The O-GPS1 isn't just "another" GPS but also incorporates a magnetic sensor to sense Earth's magnetic field. In conjunction with the camera's level- and inclinometers, the accurate GPS data and data received on local variations in Earth's magnetic field (the magnetic declination) this information is used to constitute an Electronic Compass giving heading (Azimuth) and inclination above the horizon (Altitude) of the camera. The calibration isn't needed on each start-up, but the local magnetic field may vary substantially even over shorter distances. Therefore, to get the best accuracy possible, one should perform this calibration each time the unit has been removed and reinserted and whenever one has moved over some distance before start-up again. 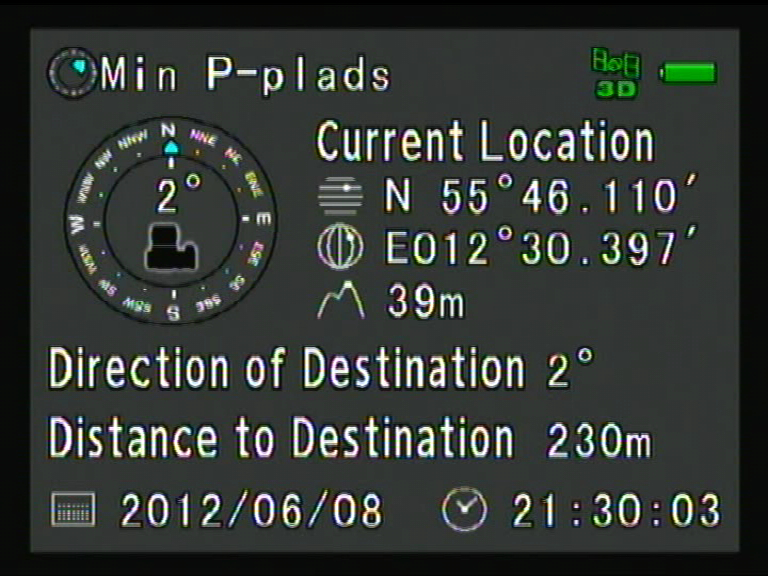 When calibration is successfully done, the camera + O-GPS1 can then be used as an electronic compass - notably with reference to true geographical north! And now things start to become really exciting. Because the heading is also stored in the image's EXIF data and again GeoSetter can interpret and display this information to show not only the position from where I took my shot, but also the direction plus the Field of View, as calculated from EXIF information on Focal Length and embedded data on sensor size. Now, that IS rather smart - isn't it? Also, the accuracy is quite good. 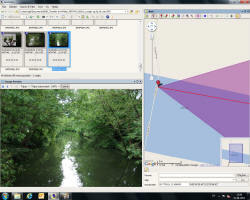 Here I was standing roughly on the middle of the bridge and my position in this case is shown correctly within 5 meters. And the compass heading is spot on. Suppose you find some birds' nests deep in the heart of a wild forest or some wild flowers way up and into in the hills and thet you would like to re-visit them on another day. How then, do you find your way to your tragets when you have no roadmaps or street names to guide you in unfamiliar terrain? Her Simple Navigation may be the answer. I will show how, through the construed - but not entirely unrealistic?!? - question: "Where on Earth did I park my car?". As you can see, in this situation I was 230 meters away from my car in a direction 2 degrees from the North towards the West. That way, I can narrow in (in the city) or walk more straight (in nature) towards my target. Is this a useful feature or just a fancy gimmick? I believe the answer lies in the eyes of the beholder. 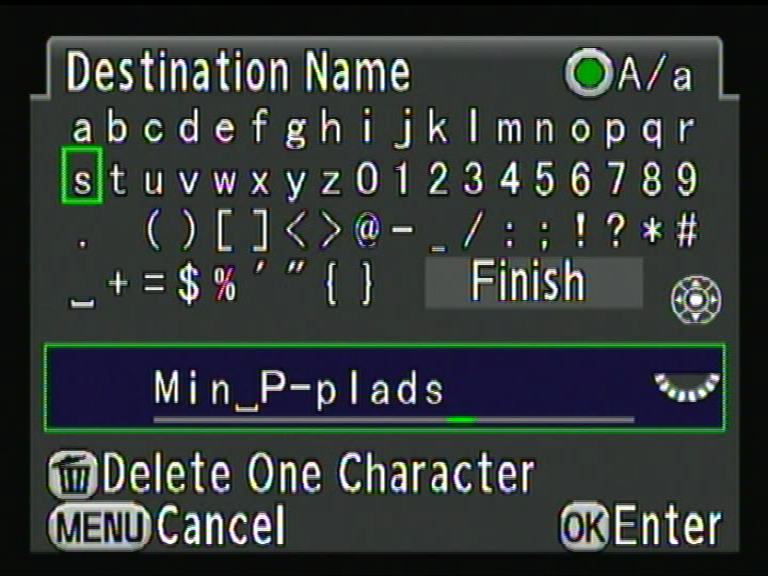 Destination files are originally written to and stored in the camera's internal memory but you can also save the files on your SD card and reload them from there. 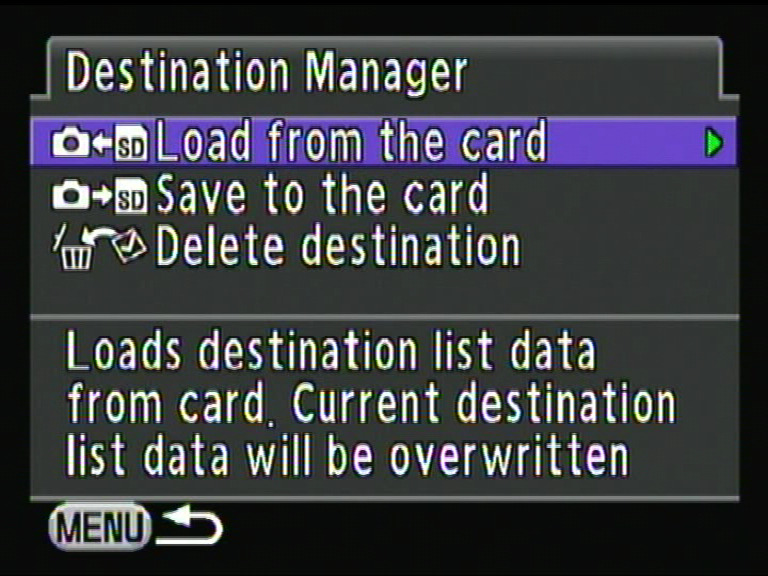 Up to 3 sets (folders) of destination files with 40 destination files (text files) in each folder can be stored on the card formatted by the camera. 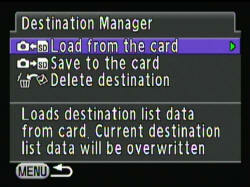 The rest of the card is allocated for picture files irrespective of card capacity. One should note that files stored in the camera's memory will be overwritten, when files are loaded from the card but, of course, one can - and should - make a backup on computer, where one can also edit and build up a destination library for loading of destination files as today's activities may call for. 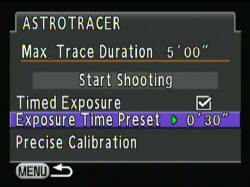 The Astrotracer function is a truly unique feature of the PENTAX O-GPS1. If a camera is mounted on an equatorial mount, with rotational axis pointing towards true geographical North and an inclination equal to the geographical latitude, then the camera can follow the apparent rotation of the celestial sphere, no matter what direction the camera is pointing at, as long as it rotates with the axis of the equatorial mount. On a fixed tripod, the camera cannot rotate that way, but the position, compass reading and timing data received from the O-GPS1 and the level and inclinometer data give the camera sufficient information to calculate the speed and directions at which stars will be moving in the camera's field of view at a given time and a given lens focal length. And the camera's firmware can then tell the Shake Reduction (SR) actuators in the camera to move the camera sensor as if it was sitting in a camera riding along with the rotational axis of an equatorial mount. Now, that is a very, very intelligent exploitation of the PENTAX SR Technology that has as its basis the free movement, tilt and rotation of the sensor by actuators in the camera. In the "ordinary" image stabilization application the actuators operate according to signals received from accelerometers but here, in Astrotracer, they operate in accordance with the laws of celestial geometry! Of course, there are limitations as to how much the sensor may be displaced and stars move at different angular speeds depending upon their position (declination) on the celestial sphere. As discussed below there are also limitations due to the fundamental sensor principles involved. All in all, the marketing people at PENTAX have no doubt gone a bit too far, as they more than indicate that the Astrotracer may replace an equatorial mount. Still, I think this is a very clever feature - if it works in practise. Too see if it works in practice, we first of all have to go into the Astotracer mode and perform a 'Precise Calibration'. This calibration should ensure the best obtainable accuracy of the Electronic Compass and is done in the same way as described above; it just takes longer time to do the calibration. To get into the Astrotracer menu, the camera must be operated in Bulb mode and Manual Focus Mode only, which seems fair enough - I would never trust neither Autofocus nor any kind of auto exposure in astrophotography. 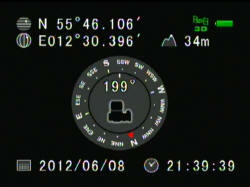 We may either leave it to the camera to set the exposure time as the maximum time allowable. 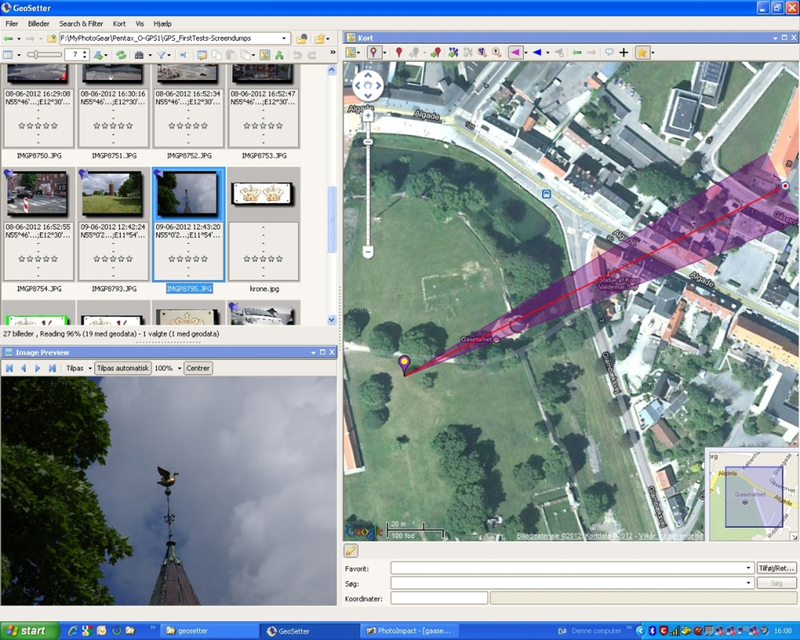 This is automatically calculated by the camera for a given focal length and the actual position that the camera points at in the sky. 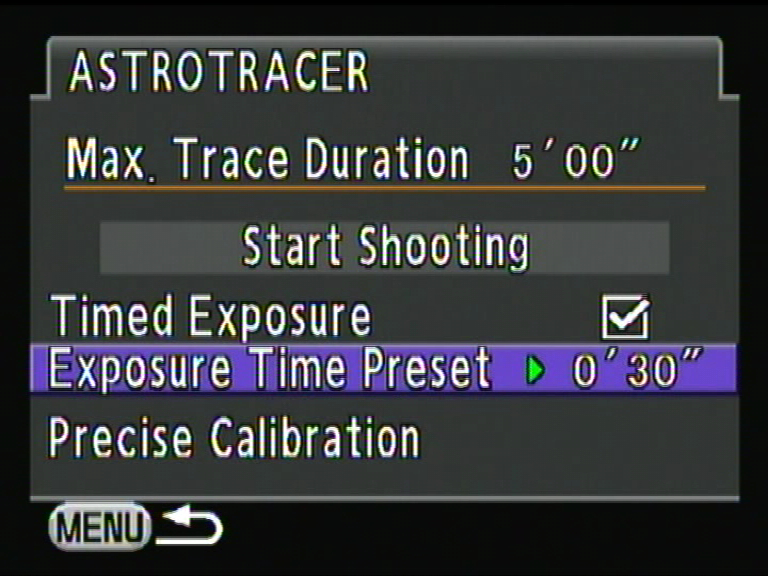 Or, we may set the exposure time ourselves up to the maximum time calculated by the camera. Double star Mizar-Alcor in Ursa Major. Same details as for images above. Systematic tests of Astrotracer performance with varying altitude, azimuth and focal lengh will have to await vacation time. When you have the true azimuth and altitude and exact position and time, it is straightforward to convert to hour angle and declination and thus determine the proper motion of the sensor to counteract the celestial sphere's rotation. And the Astrotracer seems to have good algorithms for that. So far, I haven't noticed any tendency towards field rotation using a 100mm lens for my first tests. However, the magnetic sensor will have ever harder times to read the direction of the magnetic field, the higher the sensor points in the sky, and when it points towards Zenith the direction will be completely undetermined. I further wonder, if the camera's inclinometer will work all the way up to a perpendicular position? We all know, that the display of inclination disappears long before then. The use of the PENTAX image stabilization ('SR') technology to simulate an equatorial mount in Astrotracer is no less than ingenious. Still, as said above, one should realize that it has its limitations . Astrotracer does not replace any equatorial mount, but it is a very fine supplement. A selection of my first "real" astrophotos using Astrotracer can be found on my "Astrophotography Showpieces" page. Considering that PENTAX usually produces very good manuals, with as well essential guidance for the newcomer as details for the more advanced user, the O-GPS1 Operating Manual is a disappointment. 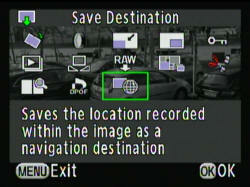 For a pricy item such as the O-GPS1 is, PENTAX should provide a much better manual. Especially, for a newcomer the fist start-up and calibration procedures are both mysterious and a bit "scary". Am I doing the right things and am I doing them correctly? Does the sequence matter in calibration? Must I lock to the GPS satellites before I calibrate? Does this thing work at all and how do I know??? 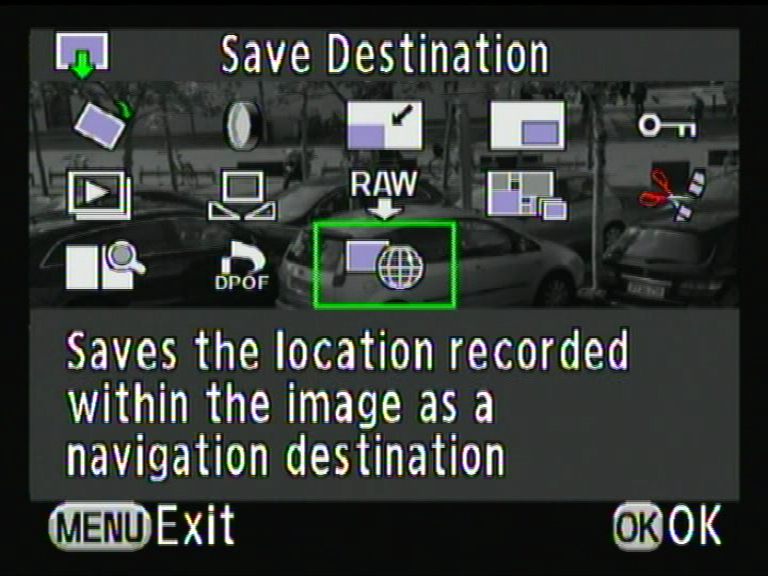 And, for example, directions for seeing geographical co-ordinates in the camera play-back mode and the statement that one cannot erase or edit geodata in EXIF are positively wrong. - consult your camera manual". But in Play-back mode you don't see anything of the kind. 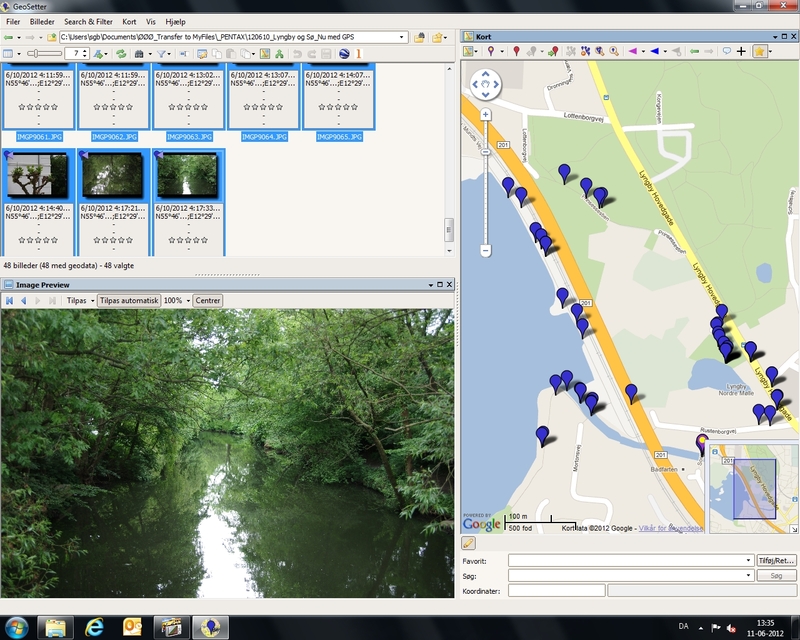 You have to go from there to the camera image processing mode and find the feature for GPS data saving. 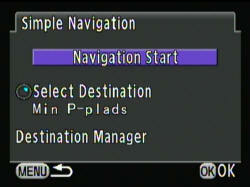 And my K-5 (released in 2010) manual says noting about O-GPS1 (released in 2011) at all. 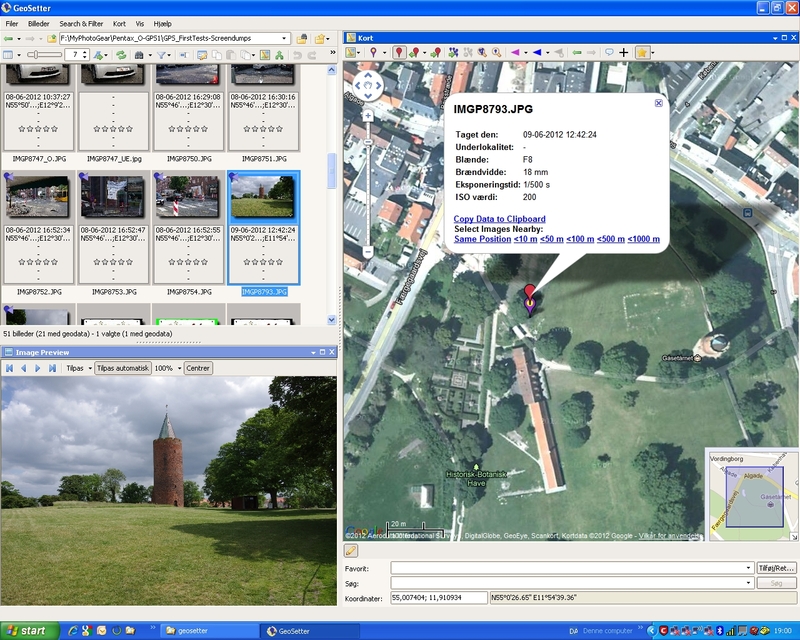 Regarding EXIF data: Of course you can erase or edit GPS data too with tools such as PhotoME and GeoSetter. It is fine that PENTAX alerts users, that sometimes they may not want to reveal their position in public uploads, but the advice to turn off the O-GPS1 seems too crude / too easy. 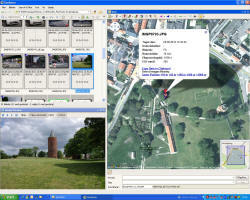 GPS EXIF data can be erased or manipulated at will. 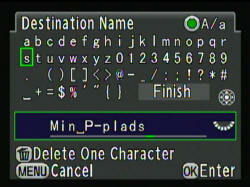 but the manual doesn't even give a link. 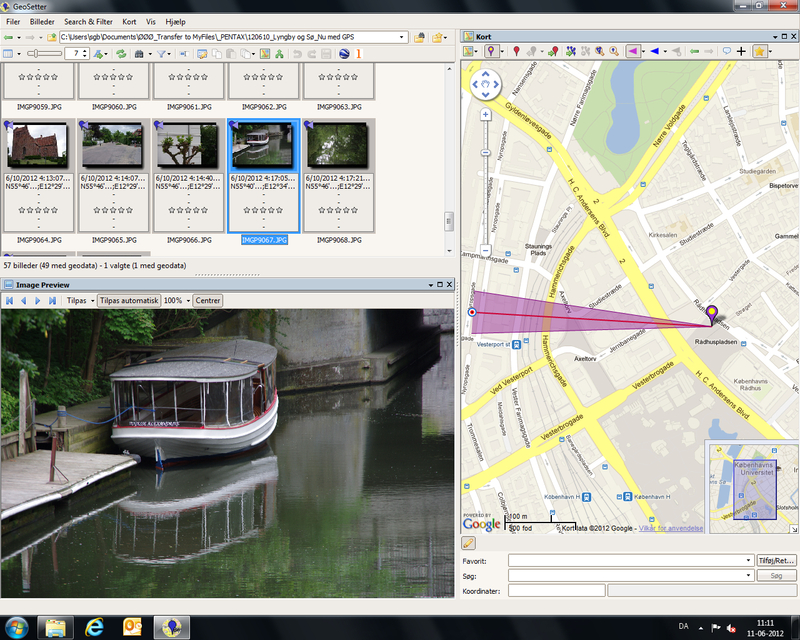 Also, the very concept of geotagging (i.e. :What do you/can you do with your data) is barely touched upon in the manual. 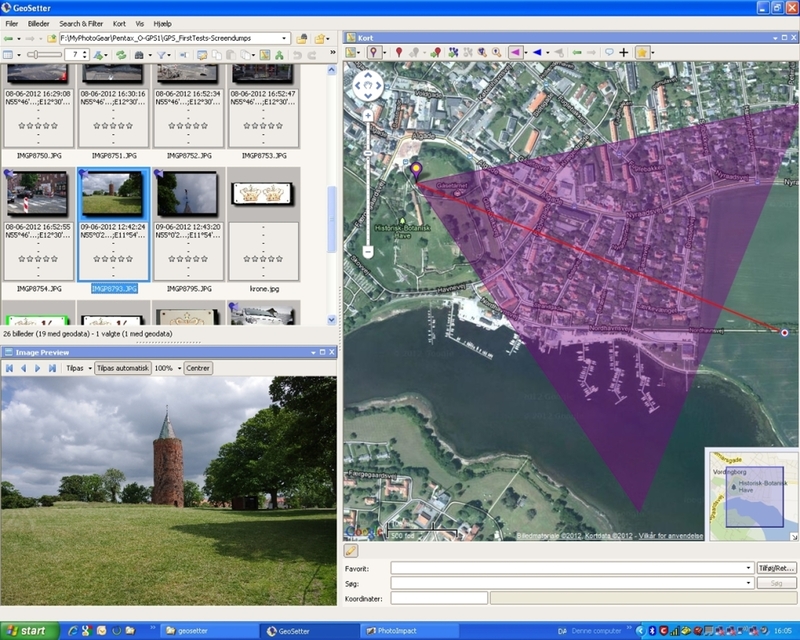 I think it would be beneficial for both PENTAX and user if freeware of the GeoSetter type was included in the O-GPS1 package. (As I understand Nikon does with their GP-1?). Finally, some more details regarding the limitations of the Astrotracer function should be given. Astrotracer is an excellent and very intelligent feature, but there is no need to raise unreasonably high expectations with unnecessary disappointment as a result. Apart from the above quibbles about the manual: I bought a dedicated camera GPS at the rather high price such items happen sell for. But I got much more than a reliable easy to use GPS unit for "simple" Geotagging. I also got the means to remember and display shooting directions and Fields of View. And I got the truly ingenious Astrotracer, (thanks again PENTAX, for the in-body image stabilization technology). It has its certain limitations but I don't really mind - as long as I understand that they are there and why. I even got (almost) an atomic clock and then a stand-alone compass for true geographic reading plus the means for navigating around using my camera. 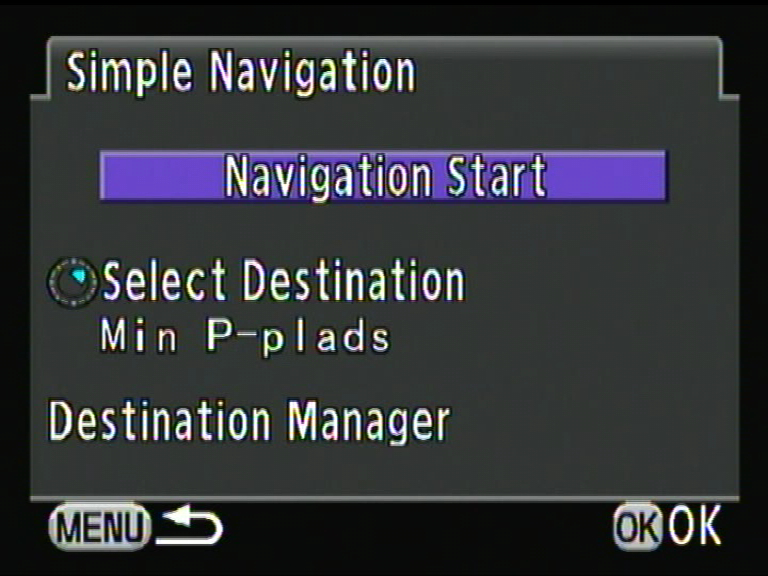 These functions are not costly add-ons that will fully replace more specialized navigational gear but they are fun to use and also (to me at least) useful. They work - and they are included in the price! I do not regret my purchase of the PENTAX GPS Unit O-GPS1.